 A step-by-step guide describing how to go from capturing 360 media on a mobile phone to published 360 story on Fader. It is easy, it is fast. And it is fun. Tell your story with Fader. All you need is a mobile phone, a tea bag and scarf. 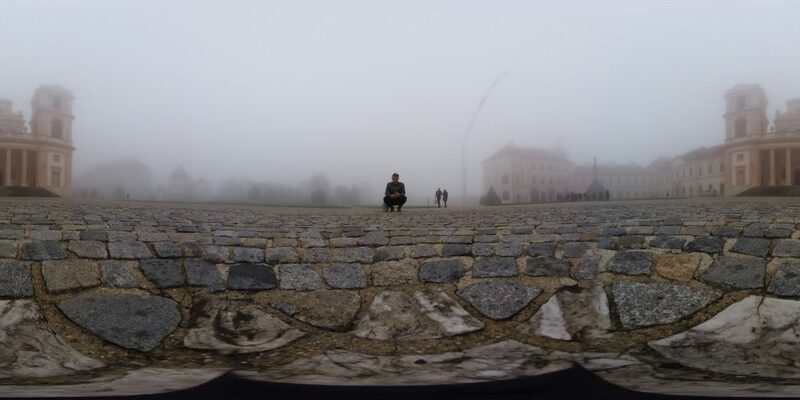 In order to produce your multimedia 360 story you need photos, videos and audios. At least a bunch of photos. They do not need to be 360 degree images, but in order to impress your friends you should add some of these to your story. 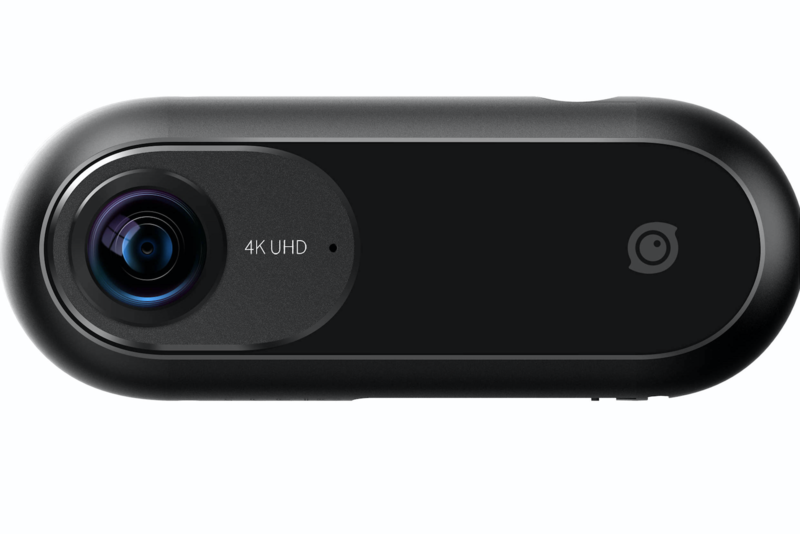 If you do not own a 360 degree camera like the Insta Nano or the Ricoh Theta or the Samsung or the fancy smartphone that has an integrated 360 degree camera. 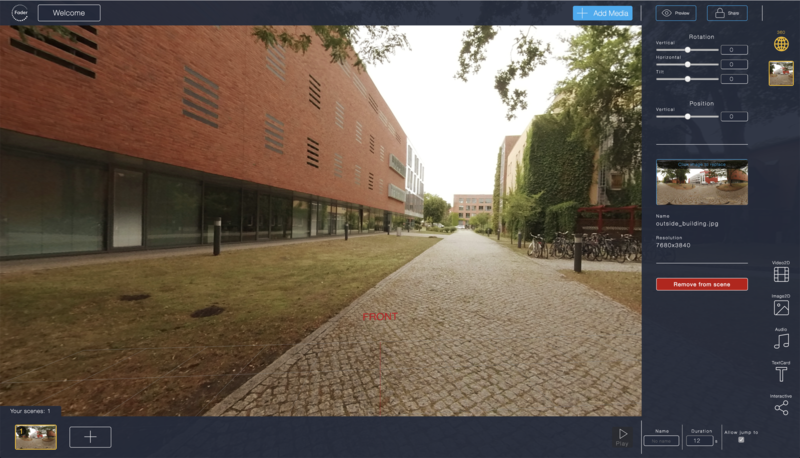 You can use the Google Street View App on your iOS or Android device to stitch together a 360 degree image. 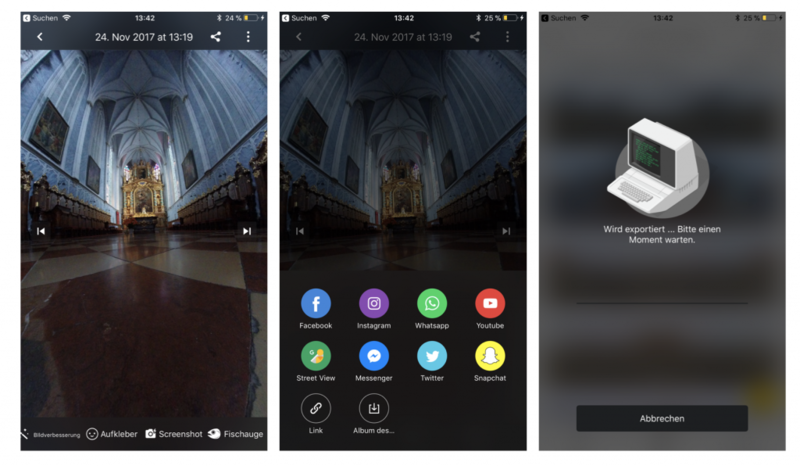 I am using the Insta 360 One and the corresponding app for the very next steps here. The good thing is, that the Insta just like the Rico Theta or other cams can be operated via the smartphone. That means you can hide under a bush and record remotely. I will not conceal that the entire process was a bit buggy for me shooting in the blistering cold. I got a bunch of error messages but at least i had my scarf to keep me warm. 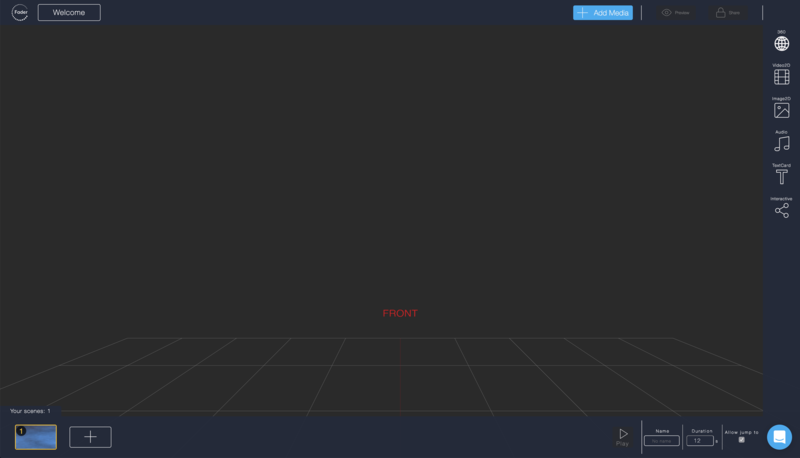 The entire user interface is simple to use. 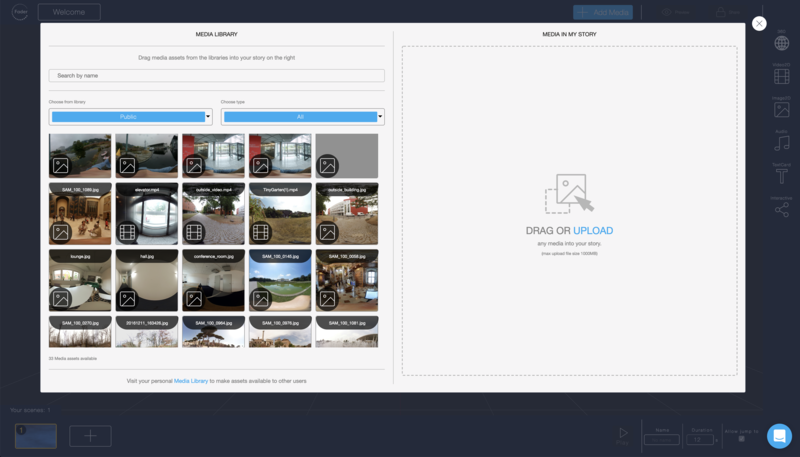 You basically shoot, transfer the data to your mobile phone and export photos and videos to your gallery. You then can for example trimm the video. Of course it is always very useful to have a plan before filming and shooting. And you will very quickly find out that shooting in 360 is a huge difference compared to shooting an ordinary old school film. There a bunch of articles about that out there. Instead of reading them we better proceed because it is cold out here. If you have enough material to start editing you switch to your laptop or desktop computer. Yeah, that might not be the future but for the time being feel happy about this huge screen and this keyboard that makes this great sounds when you type. We will add a mobile version of Fader later. That is the plan. This friendly screen underneath invites you to start telling your story after you have logged in. Sign up now and come back. Quick. 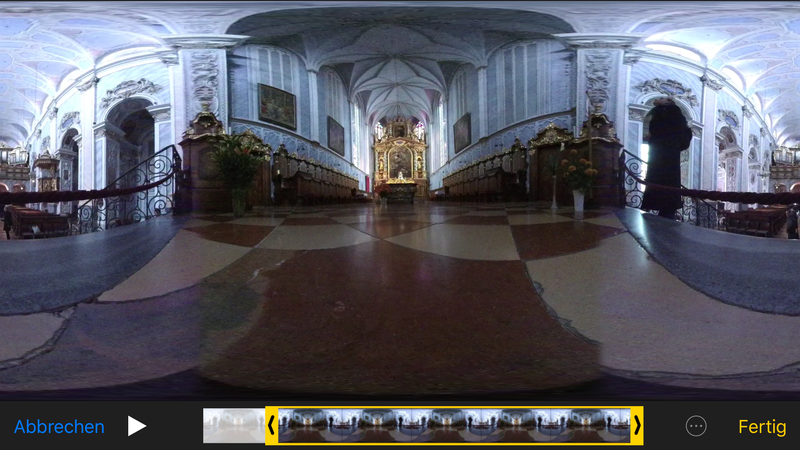 You can upload 360 degree photos or videos. You can add audio, images an old school videos. Click on 'Add Media' in the top bar and you can just drag and drop your own media into the right from your files, or choose from a variety of public assets from the Media Library on the left and drag them into your story media. You can add text and interactive points. Interactive points? Yeah that sounds too good to be true. But it is. Just check out what what the fine people of Oakville Museum have done with these dots. You can visit a museum and teleport yourself from room to room. Nice. If you run into any problems, e.g. your text does not appear or you are unsure where your fancy interactive point is – it helped me a lot to make use of the size and the horizontal options that you can find by pushing the tool icon. Just make things bigger or move them around to find and adjust them. When things go wrong, just delete images, or - you know that trick - close and re-open your story. It helps. Actually, it is a good idea to add sound to your images. It makes them way more immersive. A very easy way do so is to download Audacity a free audio editing tool. I played around with it a lot for my test story. Just export a way-file and Fader very happily takes it. 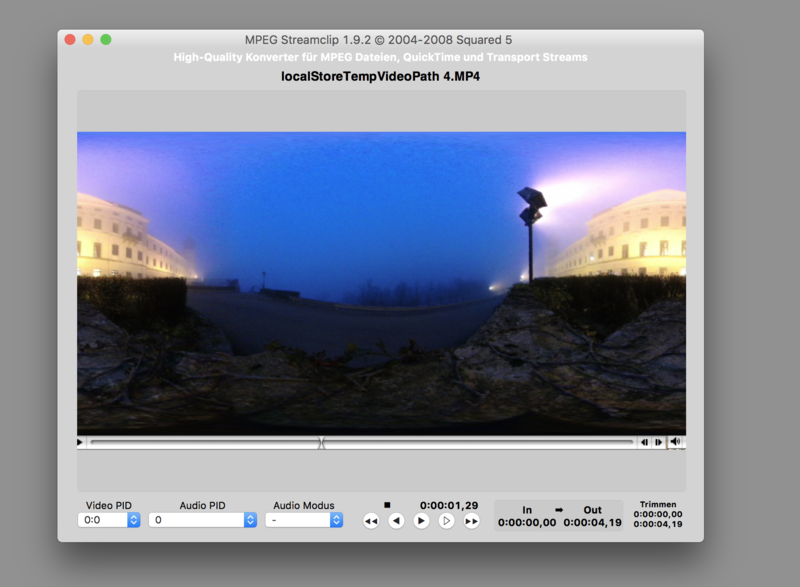 Another cool and free tool to trim your video or to export the audio file from a video on your laptop or desktop computer is MPEG Streamclip. I used that too. So. I think we are nearly done here. Just put the kettle on. It is time for a decent cup of freshly poured peppermint tea. Just check out my test-story or squander your time in the Discover-section. We are always happy to hear from you. If you have any questions or want to point us to your very first story. Please feel free. Thx for your time.